Lake & Pond Management in Tennessee, Georgia, Alabama, Mississippi, and Kentucky. Trophy Pond Management in Tennessee has been improving and constructing ponds and fisheries since 1987. 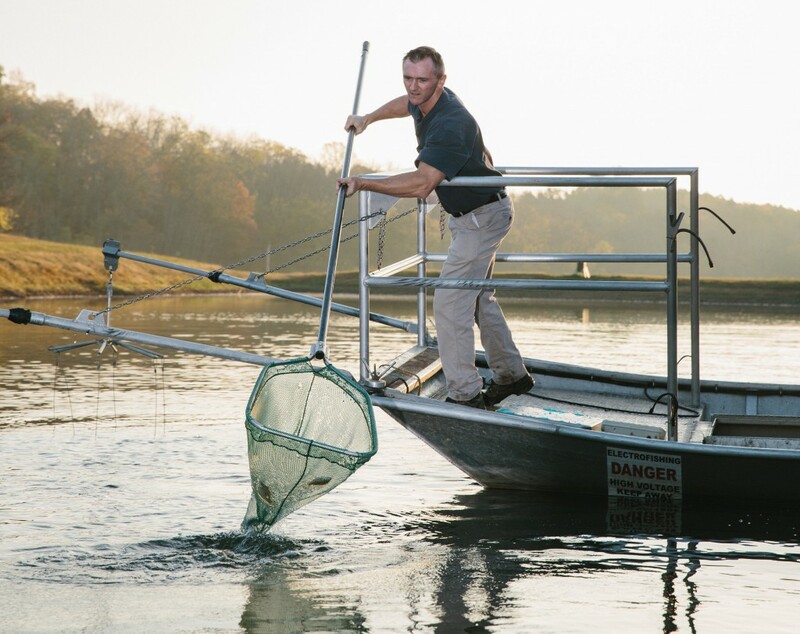 Owner Walt Foreman has a master’s degree in fisheries science from the University of Florida and over twenty years of experience managing Tennessee, Alabama, Georgia, Kentucky, and Mississippi ponds, fisheries, and lakes. Whether you’re wanting to grow bigger fish in a private pond, control the weeds in a community lake, or contract a sizable aquatic renovation for a government contract, we have the equipment, experience and expertise to get the job done right the first time. Other pond construction and fishery management companies are content to utilize the same methods year after year, often with mediocre results; but here at Trophy Pond we are constantly innovating new strategies for growing bigger fish, better controlling aquatic vegetation, and in general making your pond the dream escape you have always wanted it to be. Contact Trophy Pond Management Today! We believe in building our pond construction and fishery management business one satisfied customer at a time. Give us a call today at (931) 374-0536 and let us show you the Trophy Pond difference!